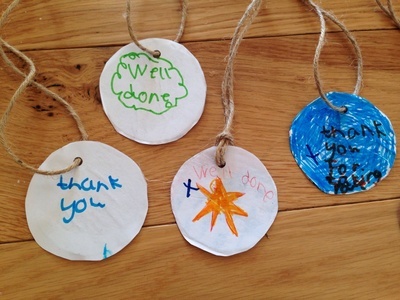 Create some easy homemade medals to award in your own mini Olympics or give one to "Best Mum in the World" for Mother's Day. 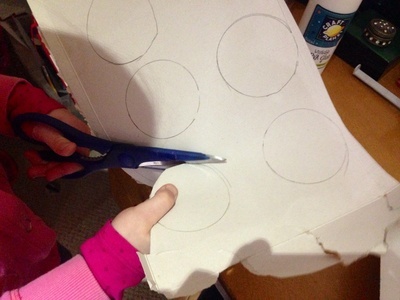 Draw circles on card and cut out. You could use a small cup to draw around to make a neat circle. 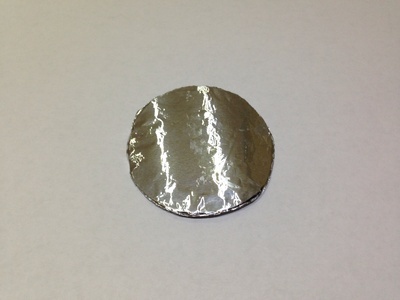 Apply glue and cover both sides of the card circle with a square of foil or shiny wrapping paper. 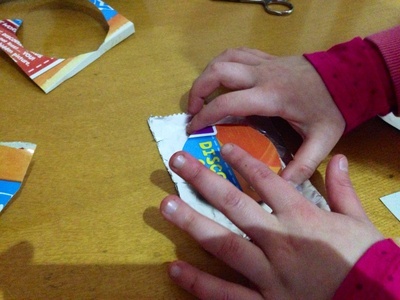 Trim round the edges. 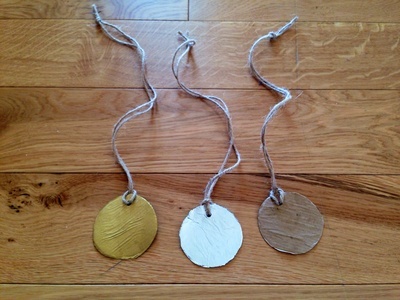 When dry, make a hole in the top with the hole punch and tie ribbon or string through to complete the medal. 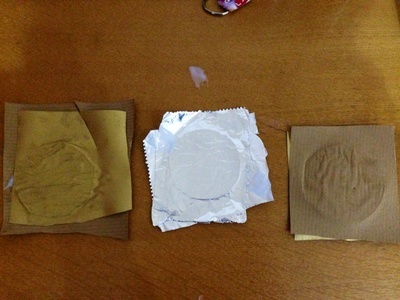 You could also decorate plain medals using pens or other decoration items (e.g. sticky stars, glitter etc). 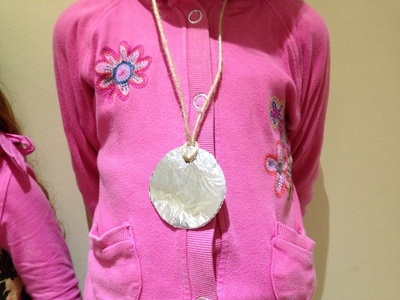 Have you made your own medals? Please share a picture of your creations by uploading it to the comments forum.